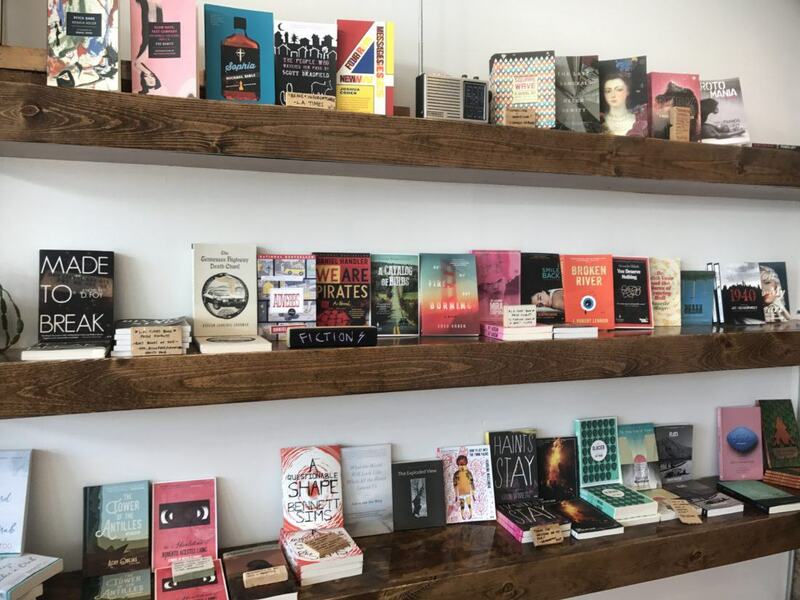 The local press and bookstore strives to publish books “too loud to ignore”. 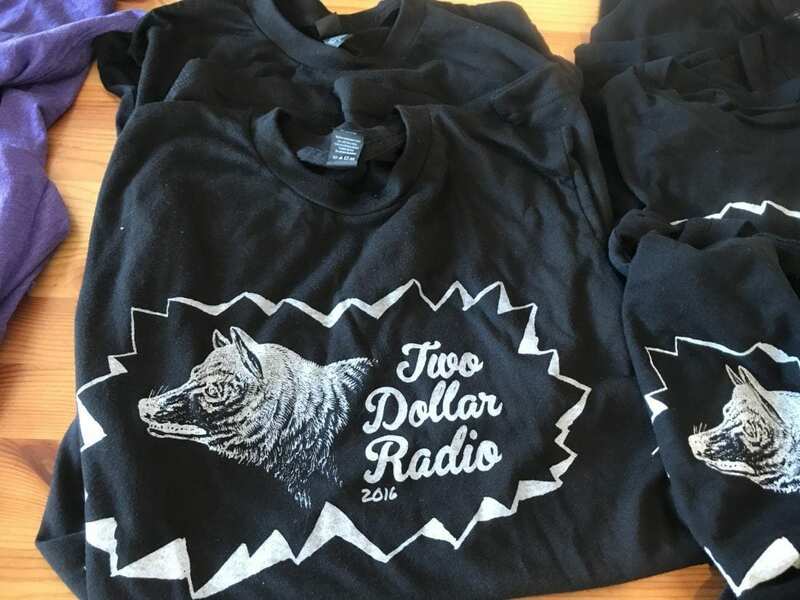 Just last week Two Dollar Radio opened its doors to their brand new Parsons Avenue location. 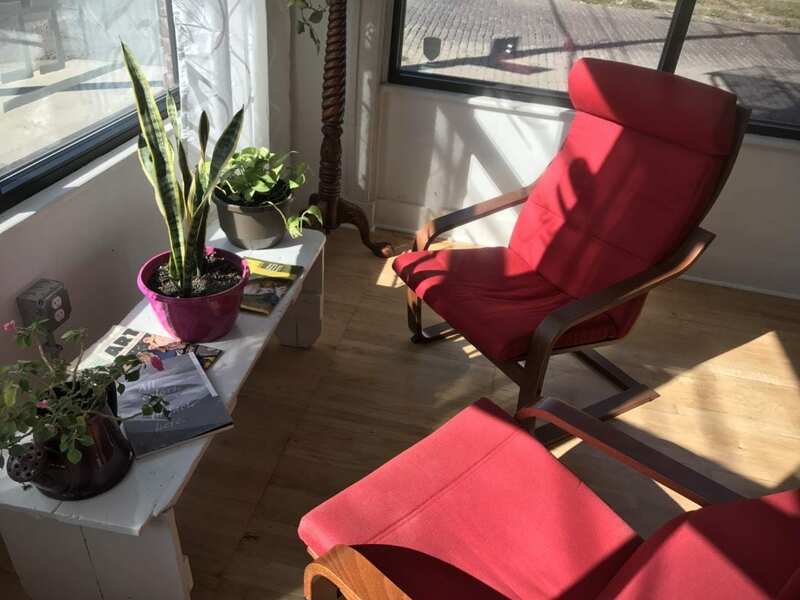 An unlikely combination bar, cafe, and bookstore, the space serves as a physical tether to the other side of its business— an independent publishing press. “What we always wanted as a press is a physical space where we can more directly engage with people and the community,” said Eric Obenauf. 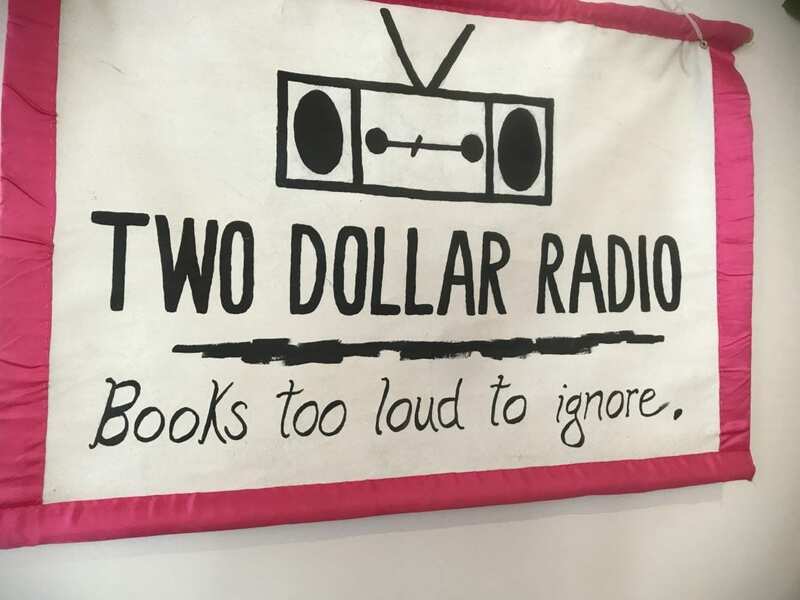 Together with his wife, Eliza Wood-Obenauf, they founded Two Dollar Radio in 2005, producing up to six books a given year. To the Obenaufs, it was important that they have a physical location. 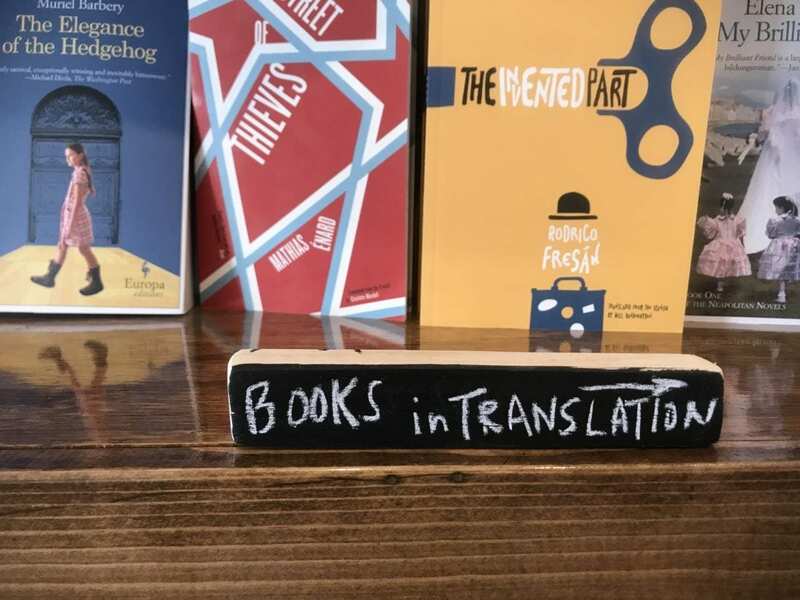 It wasn’t enough to simply produce works of fiction and essay collections from behind a curtain, they needed to tangibly engage the literary community, to become a part of it. Interaction with the local scene doesn’t appear to be something they’re taking lightly either. Just recently they held a panel with a sports columnist from the Dispatch and one of their more recent authors, Hanif Abdurraqib, to talk about first amendment rights in professional sports. Hot topics and controversial issues aren’t something the publisher intends to shy away from. When asked what sort of works they look for publishing, Eric Obenauf was unambiguous. It’s a model that seems to have done well for the independent press. Just last year one of their works was listed as a notable book by the New York Times. 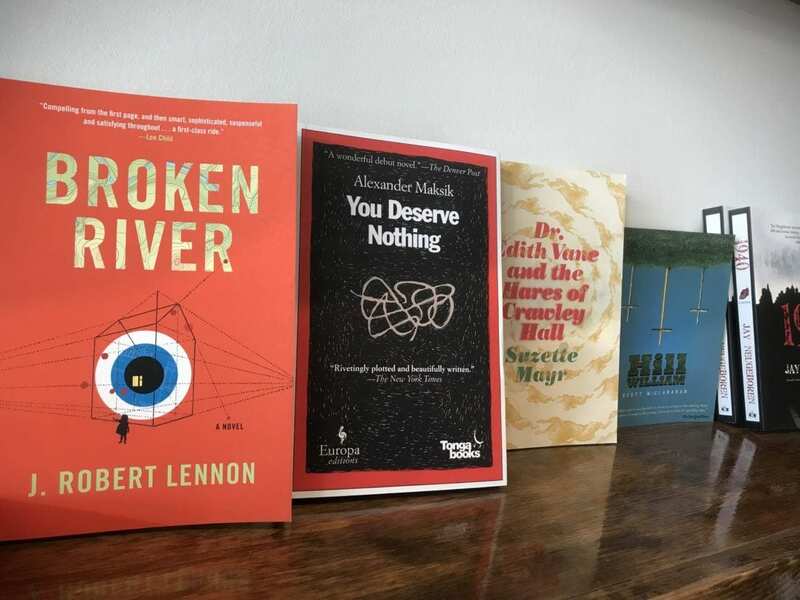 Other books have been listed as best of the year by the likes of Oprah Magazine and NPR. One of them, “I Smile Back”, was even turned into a movie starring Sarah Silverman. 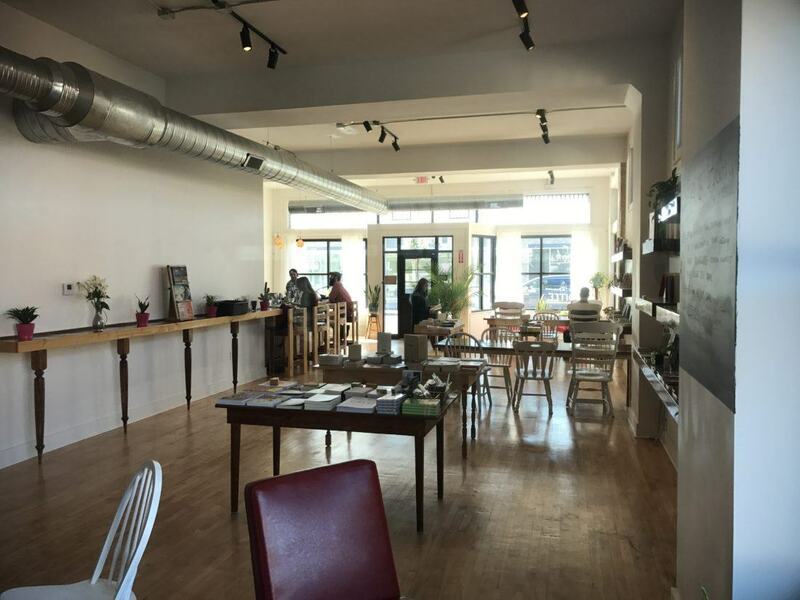 As for their combination bar, cafe, and bookstore, Obenauf says it’s been well received by the community. 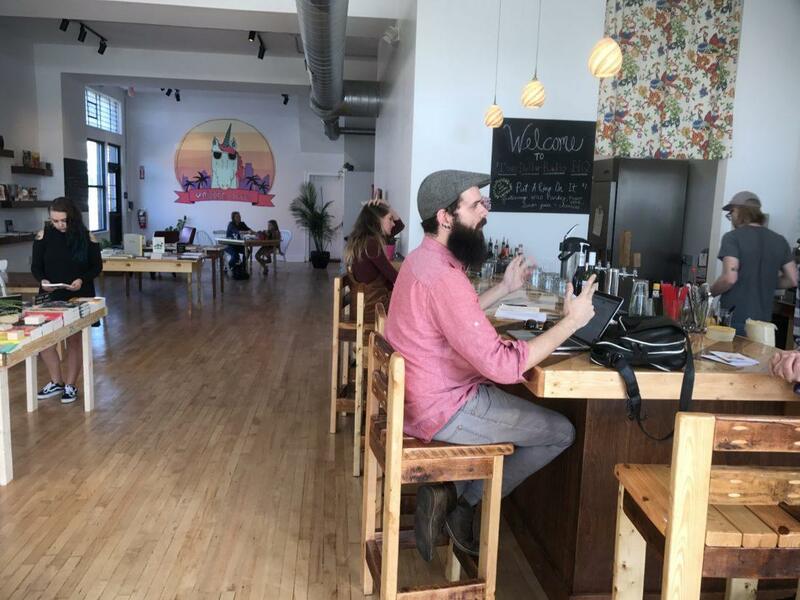 You can come in and catch up with a nice cup of coffee or a craft beer at Two Dollar Radio weekdays from 8 a.m. to 9 p.m. or Friday and Saturday until 10 p.m. Sundays they open from 10 a.m. to 5 p.m.
Or you can check out any of their live panels and events. Friday, enjoy vegan pizza and coffee while you watch a screening of “Gentleman Broncos”. 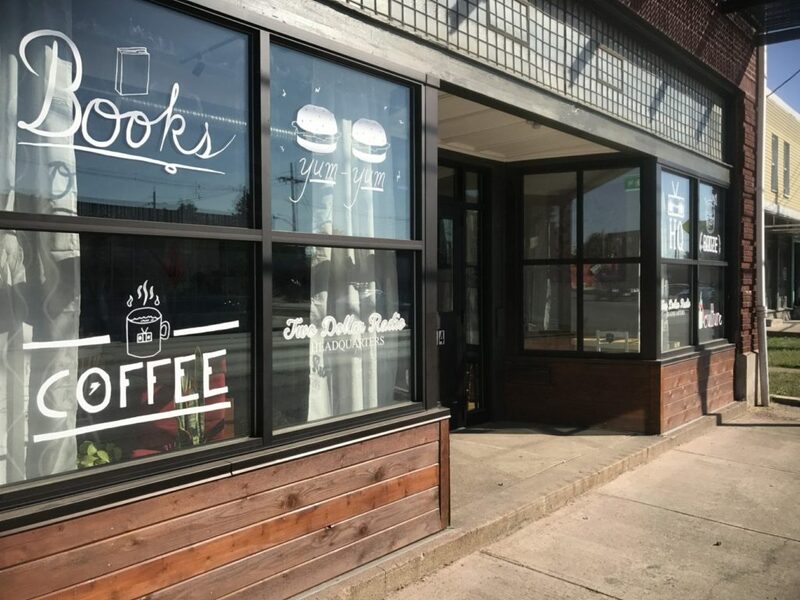 Sunday they’re hosting a pop-up brunch service by Freaks and Leeks, and on October 17 they’ll be hosting a storytelling night featuring a worker in the field of social services.